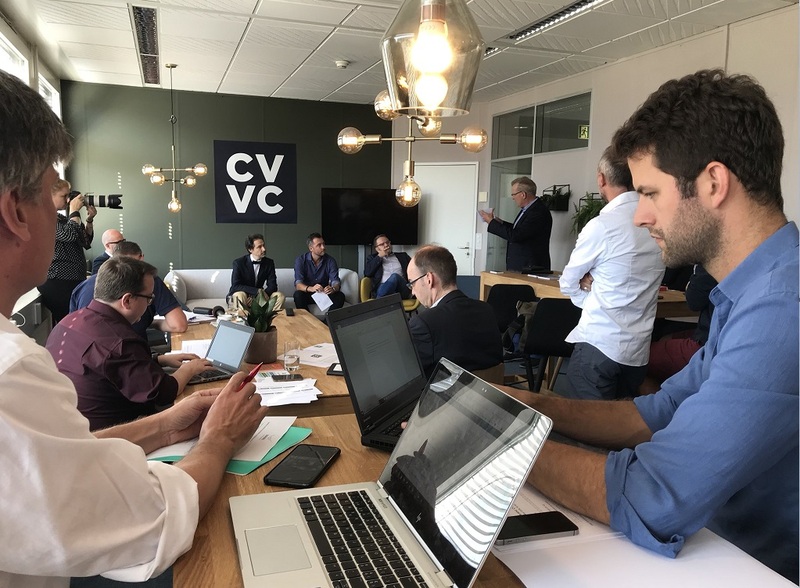 Switzerland-based Lakeside Partners and a group of private investors have launched Crypto Valley Venture Capital (CV VC), an incubator program that targets at raising $100 million to support 1,000 blockchain startups starting every year starting from next year. The Europe’s Crypto Valley program hopes to start by supporting up to 60 blockchain-based start ups next year and increase that number to target. They will also be expanding globally according to CEO. CEO and Co-Founder Mathias Ruch said the firm could expand anywhere in the world. Chosen startups will undergo the kickstart program by VC and then be given $125,000 in seed funding although promising startups could get more. The equity vehicle will own up to 8 percent of the investment through digital tokens or shares. Zug is already a popular ground for blockchain companies with its favorable regulation and has now attracted more than 600 of them although a few have been leaving as a result of unfavorable regulation. 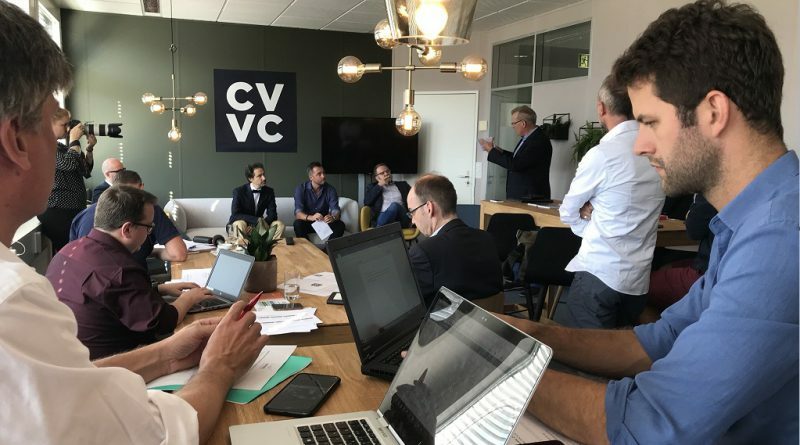 Blockchain startups have even formed the Crypto Valley Association which is promoting the cause of blockchain in the region. Not only will the fund invest in startups but also in mature companies, and the intention is to invest directly into both and not through a fund. The initiative will also continue all activities of Lakeside Partners, including the co-working space CV Labs, the CV competition (known as Blockchain Competition), the CV Summit and the directory CV Maps as well as a blockchain incubator. 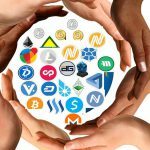 Raising capital is an important stage for survival of a startup and most of the present startups in blockchain and cryptocurrencies have used ICO or initial coin offering. Ruch said cryptocurrency funding aspect through ICOs has not yet achieved a full maturity, and ICOs and IPOs models of fund raising may later combine to form a better model of financing, which has better checks and balances and will therefore protect interests of both investors and companies. However, if there is anything that is motivating or causing new cryptocurrency and blockchain firms to adopt a hybrid model of fund raising instead of raw ICO model is regulation. Not only is the industry aligning to evolving regulation in the space, but also a number of leaders have expressed opinion that it might be a "good thing" that helps the industry see more growth. The Swiss Bankers Association (SBA) issued new guidelines about ICOs and says that companies that do not intend to launch ICOs in raising funds should not be treated any differently from regular small-medium enterprises or SMEs. Companies that use ICOs to raise funds through cryptocurrencies are now required, according to suggestions by these guidelines, to do a separate know-your-customer and anti-money laundering (AML) procedures from those using ICOs to raise funds in the form of fiat currencies. agency is also moving to prevent exodus of cryptocurrency firms from Zug amidst reports that more companies were leaving because of recent ban on some banks where they were prevented from running accounts with crypto firms. 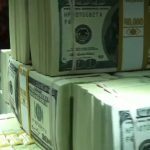 Prior to the guidelines, banks were concerned that they could also face regulatory challenges relating to AML checks because some companies that carried ICOs were not compliant.